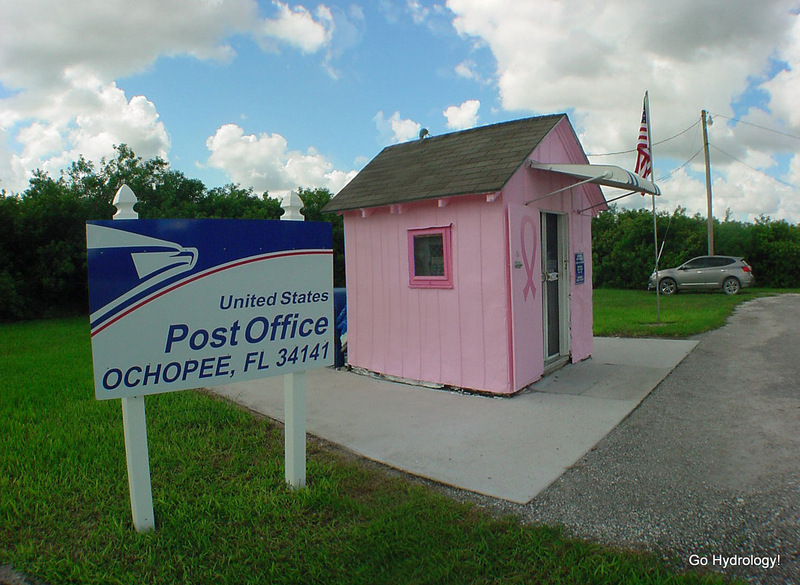 So they painted the post office instead. It's claim to fame is being the smallest in the US. That's saving paint and promoting a good cause all in one.